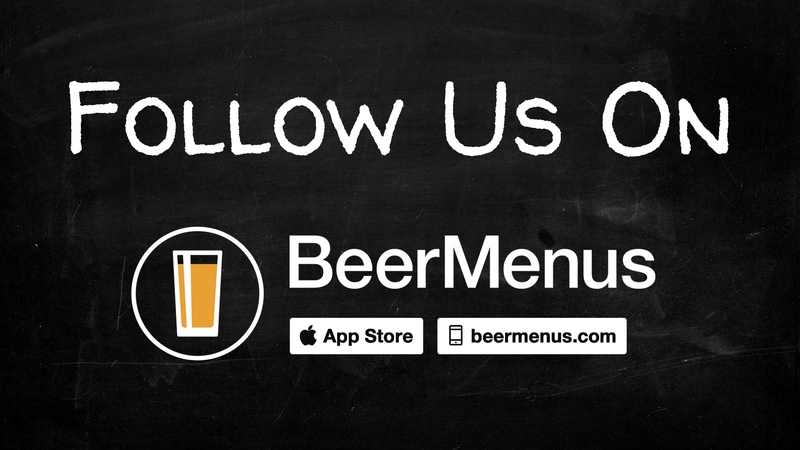 When you add a new beer to your page on BeerMenus, it automatically emails your followers telling them about the new beer you now have. 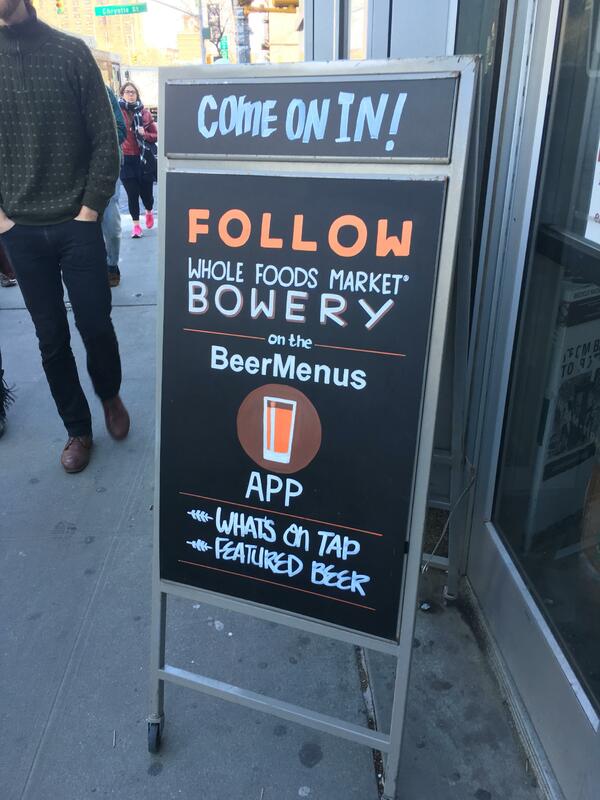 Think of it as an email blast for new beer updates. 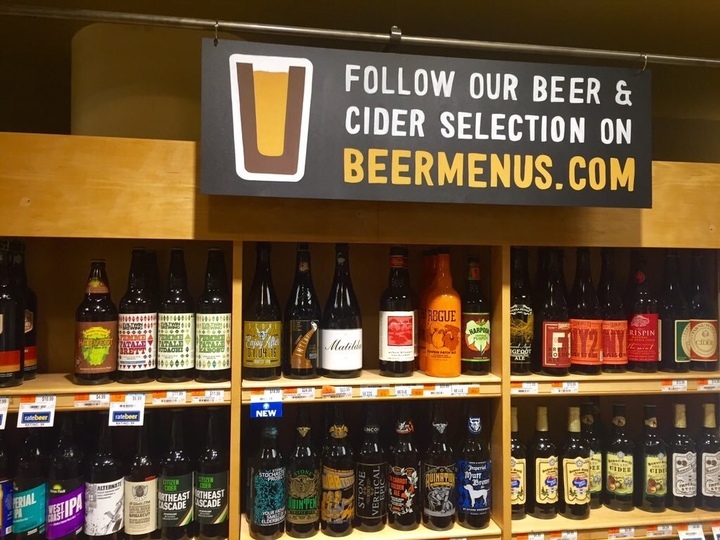 These emails and push notifications are a great way to stay in touch with customers in between visits and each new beer you add to your page on BeerMenus becomes a way to tempt customers to come back. 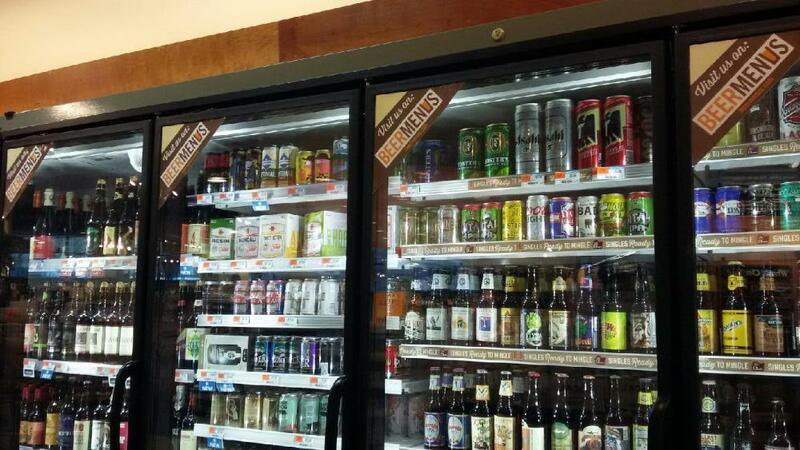 Stickers- place these in the front window, cooler doors, or by the register. 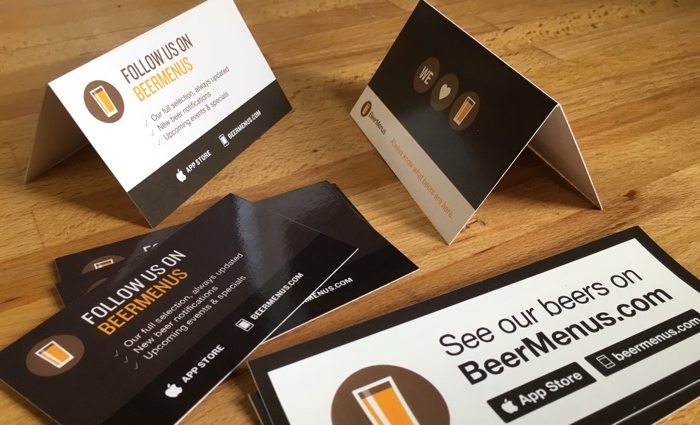 Cards- place these in check holders, or have your staff hand them to customers who are interested in your beer selection. 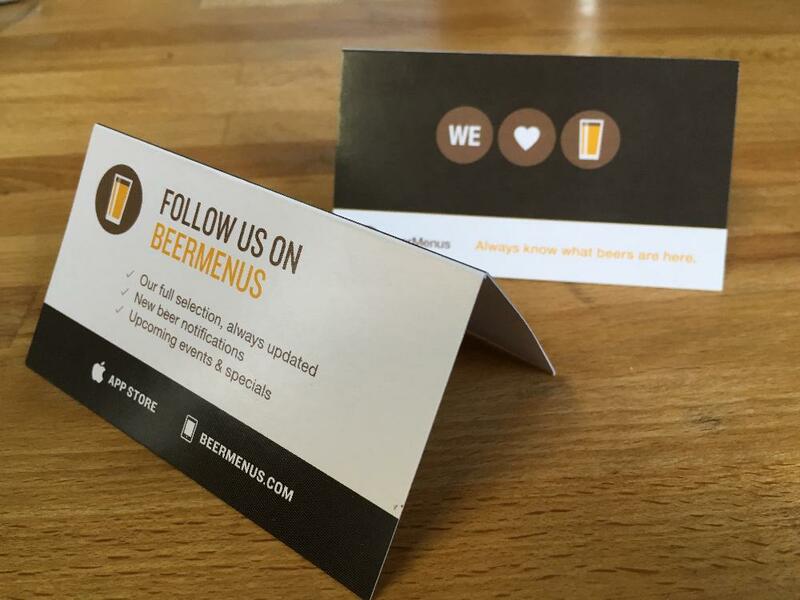 Table tents- place these on tables, on the bar, or at the counter by the register. 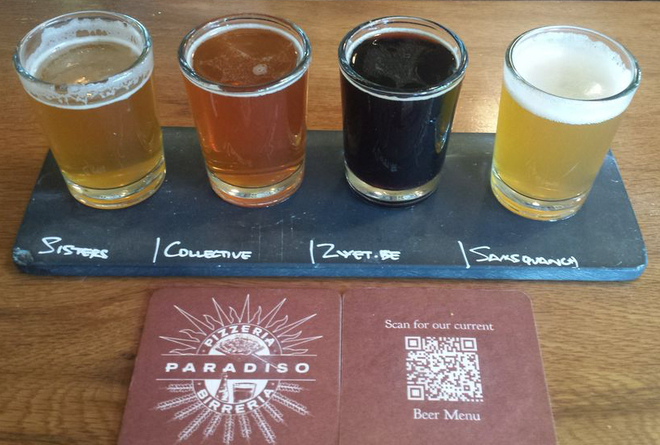 "Our beer selection is always changing. 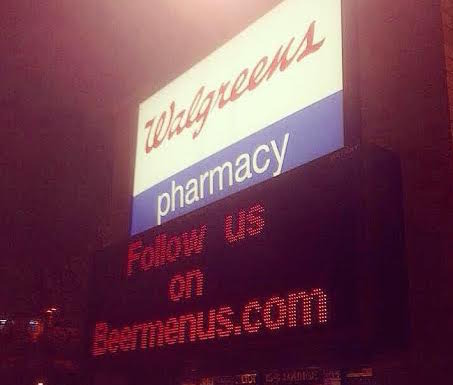 Never miss out when we get your favorite beers! 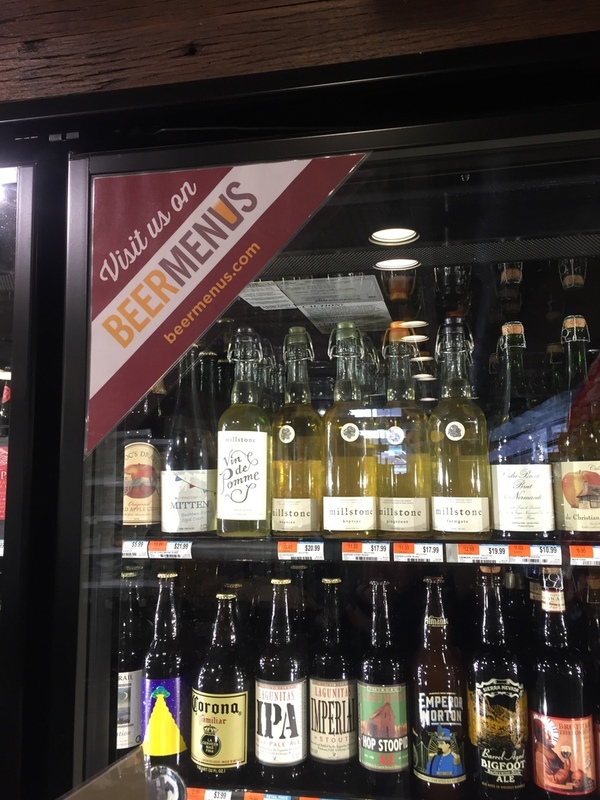 Follow us on BeerMenus to get notified each time we get a new beer: http://www.beermenus.com/places/your-business-name"
"Our beer selection is always changing! 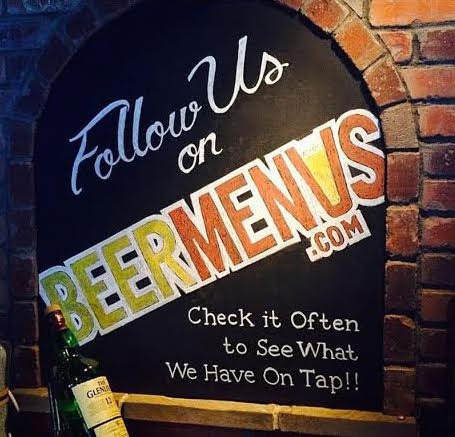 Follow us on @BeerMenus to get notified each time we get a new beer: http://www.beermenus.com/places/your-business-name"
Download a high res version of the BeerMenus logo to get creative and make your own signage. Here are some examples! 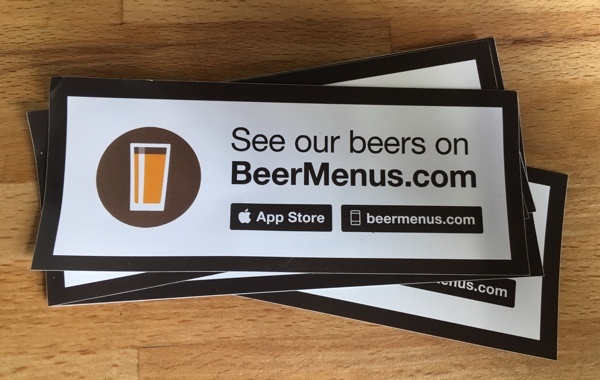 Customers can scan the QR code on these coasters to go directly to your page on BeerMenus where they can follow you on their phones. 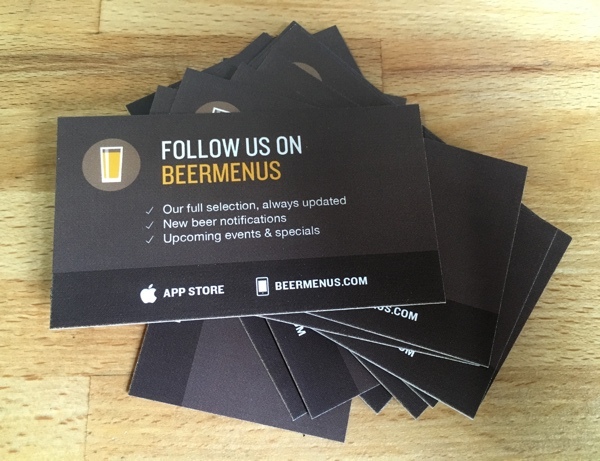 Email support@beermenus.com to request a QR code for your business.